In Win has finally got around to launching its extraordinary Z-Tower Signature Edition PC chassis, which HEXUS first saw, and videoed, back at Computex 2018 in June. 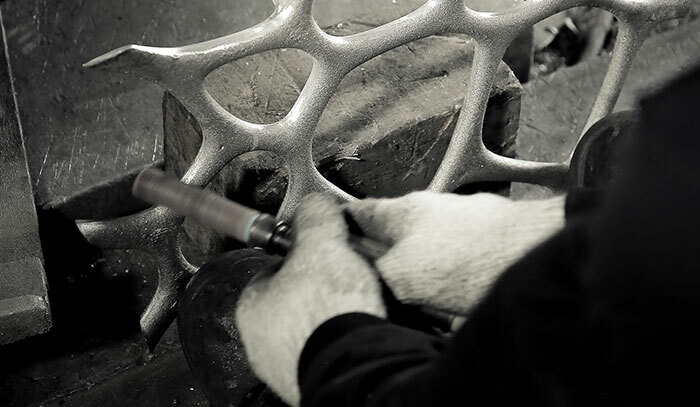 As a reminder, this chassis is hewn from various asymmetric 5mm thick aluminium alloy shapes, cast in wooden moulds or sand before being meticulously polished. The E-ATX open air tower design is then formed as the components slot together. 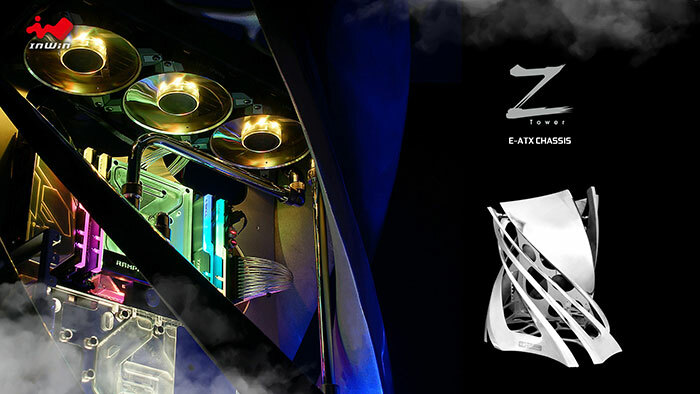 The In Win Z-Tower is heavy at approx 42kg (the shipped product including packaging is 72.5kg), a mass that will only grow as you fit the multiple high-performance graphics cards, CPU heatsinks, water-cooling setups and up to E-ATX motherboards. The tower dimensions are 720 x 400 x 740mm. In a nod to practicality there is an easy access top panel with one USB 3.1 Gen 2 Type-C, two USB 3.0 and two 3.5mm audio jacks available. Maximum compatibility for this chassis is as follows: VGA Card Length: 340mm, VGA Card Width: 158mm, Vertical Display VGA Card Height: 140mm, CPU Heatsink Height: 170mm (CPU die surface to side panel), PSU: 210mm length. There is room for up to 3x 120mm top fans, and a 1x 360mm radiator. For full specs you can head on over to the official product page. 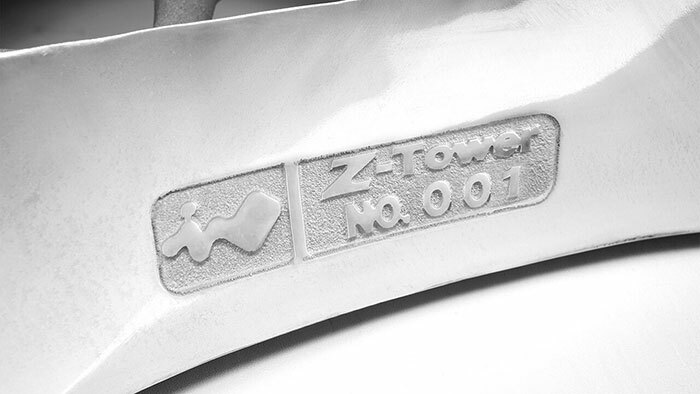 At the time of writing I can't see the In Win Z-Tower in the eStore pages but it is expected to cost, in its individually numbered edition, approx US$10,000. In addition to the above, In Win has some more accessibly priced PC components to tell you about. The new Crown series of fans are high static pressure fans (1.87mm H2O), available in both AC120 (120mm) and AC140 (140mm) sizes. In each fan six central RGB LEDs are controlled by an independent IC for great lighting effects enhanced by the frosted blades. 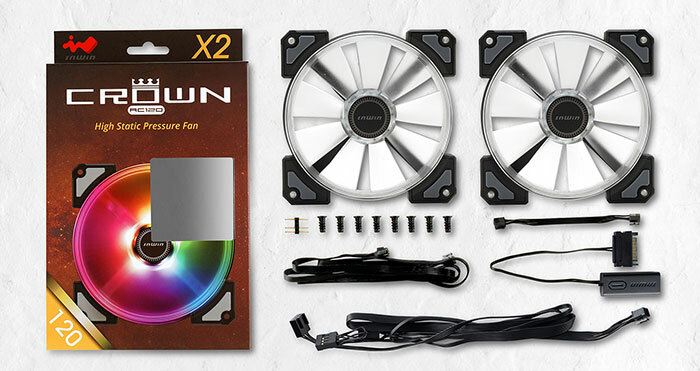 These fans feature a corner mounting system with rubber dampers plus a patented modular cable design "that allows daisy-chaining the CROWN fans together to simplify cable management and speed up the setup process". This feature keeps wiring minimal as it reduces the number of MB fan headers required and ensures synchronisation. In Win's Crown series long life sleeve bearing fans operate from 500 to 1,600rpm and use just 2.16W maximum. Please head on over to the official product pages for more info, and for full specs. 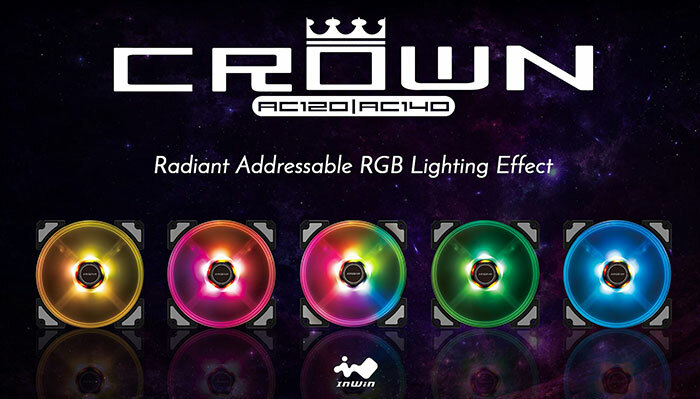 If you are interested in the In Win Crown case fans, the first product offering available seems to be the Crown AC120 Black twin pack at US$39. Well, I've been a bit silly as they are actually just calling it a chassis which makes sense, but I still like stand (or cage!) better. Chassis sounds so awkward.